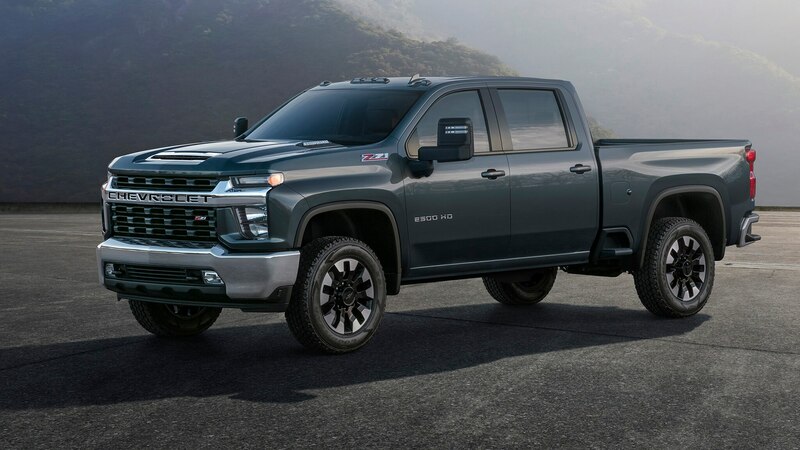 Earlier this year, Chevrolet introduced the redesigned 2019 Silverado. Its updated interior, new engine options, and slick 10-speed transmission helped make the Silverado 1500 exceed our expectations. But interestingly, Chevrolet chose not to reveal the heavy-duty version of the Silverado. Until now. 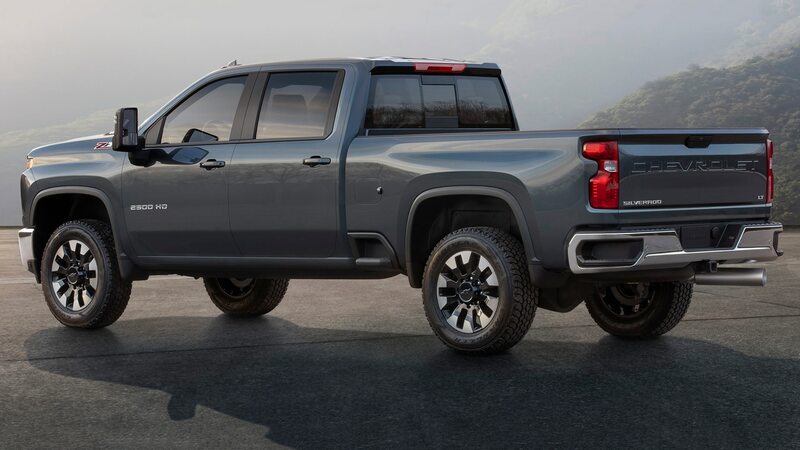 As you can see, the 2020 Chevrolet Silverado HD is big. Really big. 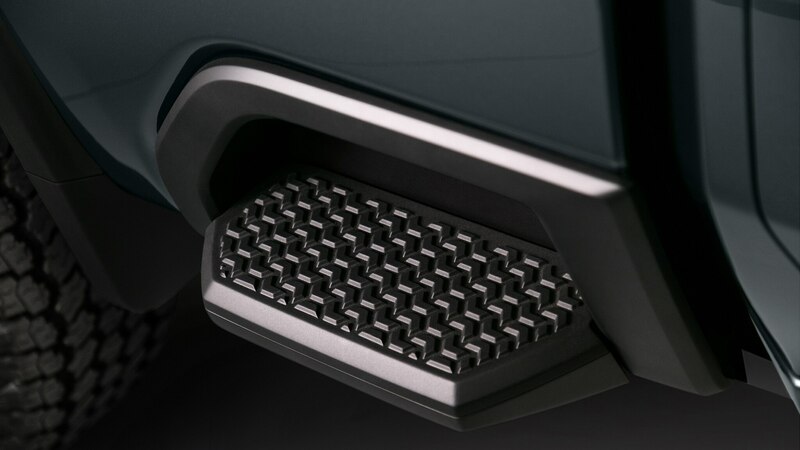 And those helpful bed steps you see in front of the rear wheels? Those are mid-thigh height. So if you’re 6-foot-6 and need a new truck, look no further than the Silverado HD. You just might not want to look directly at it, though, because this thing is seriously, uh, “controversially styled.” Surprisingly, the roof is the only sheetmetal it shares with the 1500. There’s a lot going on with the Silverado 1500’s design, but the HD goes even further. As a result, you have to really like what Chevrolet did with the regular truck in order to appreciate the Silverado HD’s new look. 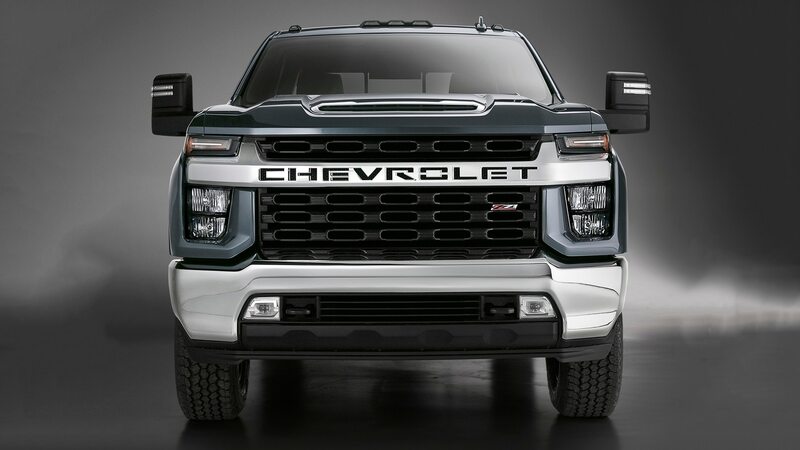 If you ask Chevrolet, it’s meant to look like a piece of heavy machinery. Under the hood, you’ll have your choice of two powertrains. The direct-injected gasoline option comes with a six-speed automatic and is rumored to be a Navistar-sourced 6.6-liter V-8 from MD Trucks. 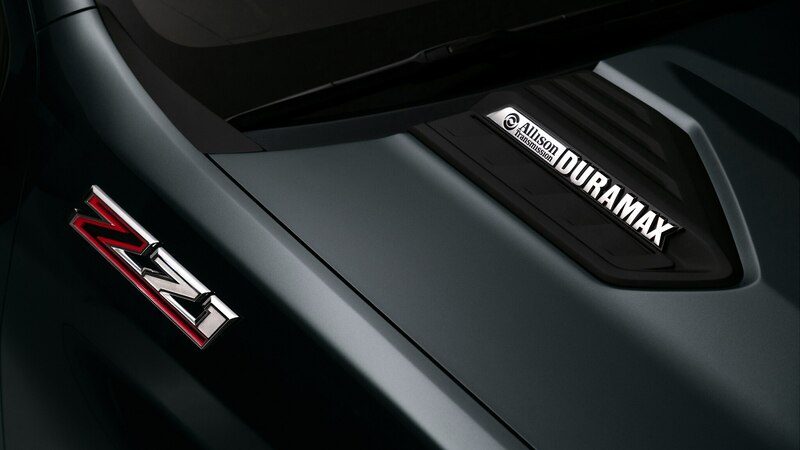 Meanwhile, the diesel version gets a Duramax V-8 and an Allison 10-speed. Horsepower figures haven’t been released, but Chevrolet says the diesel makes 910 lb-ft of torque. That’s not quite the 935 lb-ft the Ford Super Duty makes, but it should be enough to tow almost anything that needs towing. Look for more official stats and information to trickle out over the next few months before the 2020 Silverado HD goes on sale sometime in mid-2019. The commercially minded 4500, 5500, and 6500 have more conventional front-end styling.